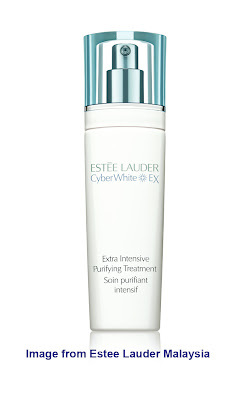 Today I am going to introduce a new product from Estee Lauder CyberWhite EX range which I received. This Extra Intensive Puryfying Treatment Mask is a self foaming mask. It is a product that is for those who are concern about the appearance of small surface spots. I have tried this product for 2 times and I really love the texture of the product. This mask can also boost the moisture level of our skin besides making it brighter. My skin looks brighter after every use. 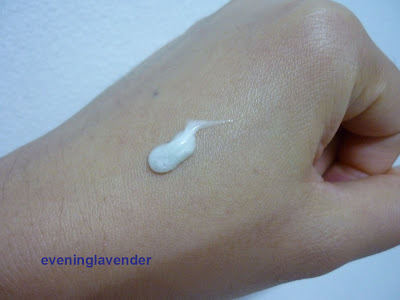 As soon as you apply on your skin, the product will turn into foam. Leave on for one minute and you can wash it off. This highly targeted, fast-acting treatment helps to eliminate the appearance of Small Surface Spots and reveal skin’s true clarity. Delivers immediate clarity and radiance, and features a unique complex of powerful ingredients to target Small Surface Spots. It helps clarify pores, dissolve visible melanin build-up and reveal smooth, radiant skin. Triple Clarifying Complex (comprised of concentrated N Acetyl Glucosamine, Larch Tree Extract, and Mannose Phosphate) helps boost skin’s clarity by helping to increase skin’s own natural turnover and shed away melanin-darkened skin cells. 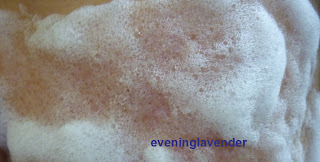 Pores containing clusters of darkened cells are immediately purified, clarified, and look less visible in appearance. A potent blend of anti-irritants, including Caffeine and Sucrose, calms skin to help prevent irritation, which can lead to melanin production or spot formation. Sodium Hyaluronate infuses skin with moisture, ensuring that skin remains comfortably hydrated to help maintain radiant skin over time. Spread a generous layer over clean face – without rubbing in. Avoid eye area. Wait one minute for it to foam up, then tissue off. Rinse thoroughly. 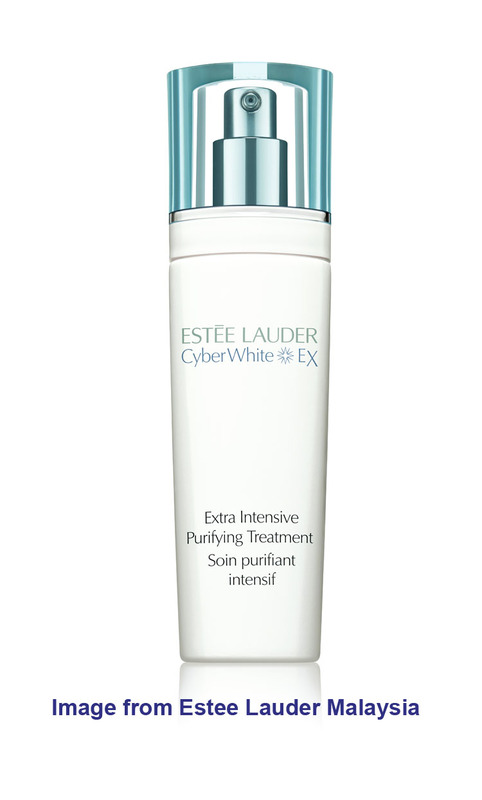 Follow with CyberWhite EX Extra Brightening Moisture Lotion. Use twice a week. Have you tried this product before? Thanks for sharing. I am so interested in brightening products. They work so extremely well! 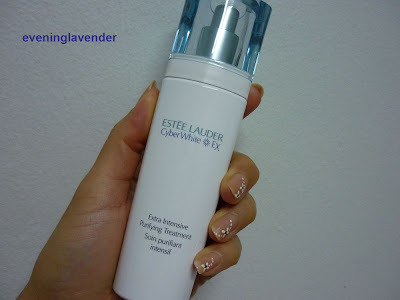 Kinda pricey this product.. unless it works superb..but still need to try before investing rm230 for 100ml.. wow u received this from EL ? Nice! wow.. nice but too pricey. Yes this product is a bit pricy though. Hi, does this product help whiten acne scars as well? :) I googled it but it doesnt say anything bout scars. guess it's more for age spots right? Your are right. This product does not say that it is for healing acne scar. It's for lightening age spot.